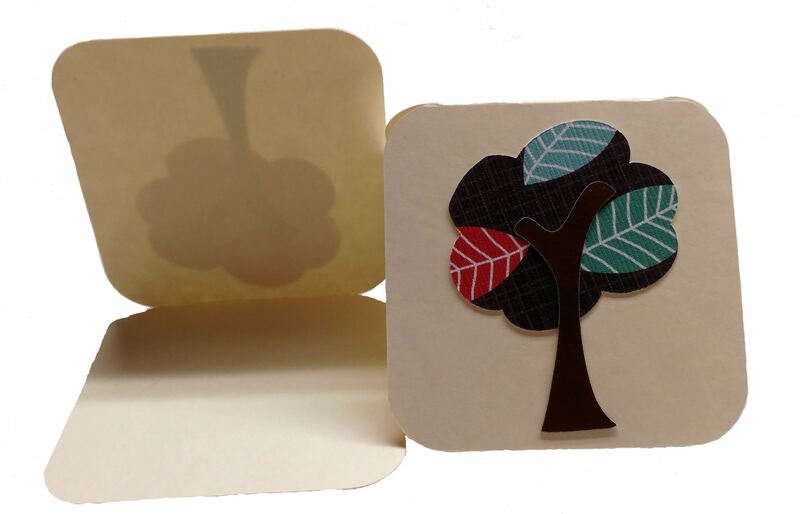 Wedding tree kits include a Tree In A Box tree kit in your choice of tree species with a personalized seal placed on top. TREE IN A BOX green wedding favors are ideal to commemorate your new beginning in the minds and hearts of your family and friends. They will grow a tree that will mark your day in their memory every time they appreciate its shade, its beauty, its color, the Oxygen it breathes into our air. Custom Seals: Wedding Favor seals are available in two sizes/shapes: 1.5” circle and 2” sunburst. 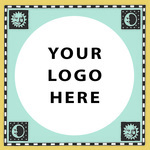 Select from one of our standard seal styles (shown to the left) or submit your own image/design. 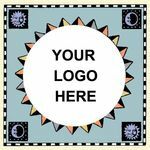 If you are using a custom image, we will help you lay it out with text and email a proof to you before printing. Standard style seals will not be sent for proofing unless requested. Calculate the Carbon Footprint of your wedding here! Give your party favors out in a cotton drawstring gift bag. Each bag holds one tree kit. Orders of up to 8 trees will be shipped with the kit placed in the gift bag, larger orders will be shipped with the gift bags in the box with tree kits for the customer to assemble upon arrival. 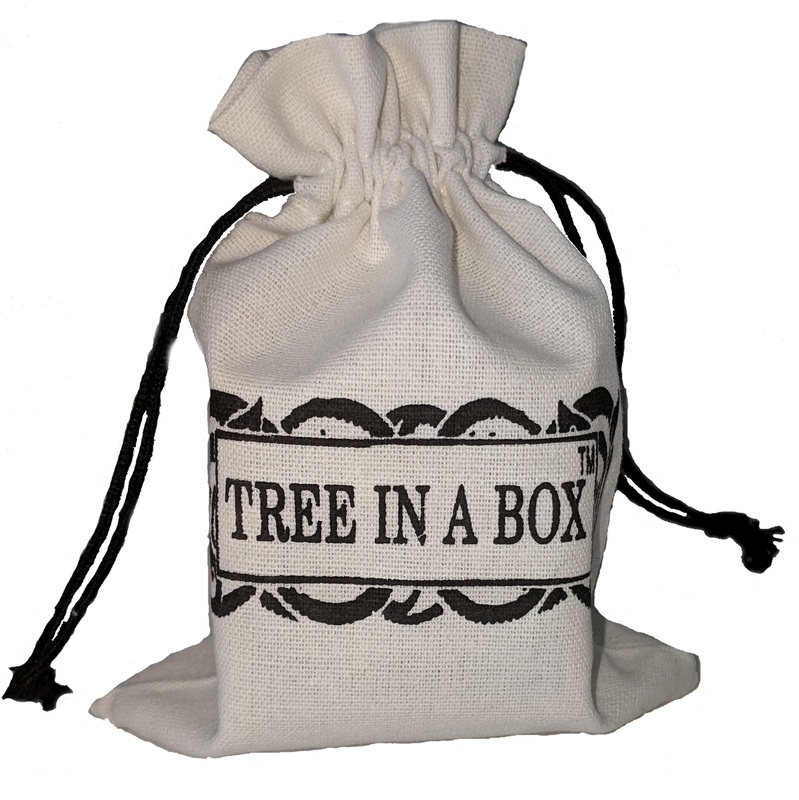 International Orders: Tree In A Box currently ships only to US and Canadian addresses. We have some capabilities to ship to other countries, please contact us if you are outside the US or Canada and we will look into regulations for shipping our product to your location. Tree In A Box has no control over the length of time it will take for it to clear customs. Please order with plenty of delivery lead time to account for any shipping/customs delays. i loved this item- we handed them out as wedding favors, and everyone loved them! Brian does an amazing job with communication, support, and making sure that they're designed well. His packing is super efficient- and I'm really glad we came across him and tree in a box for our wedding favors! we love them!!! thank you Brian for making this so easy!